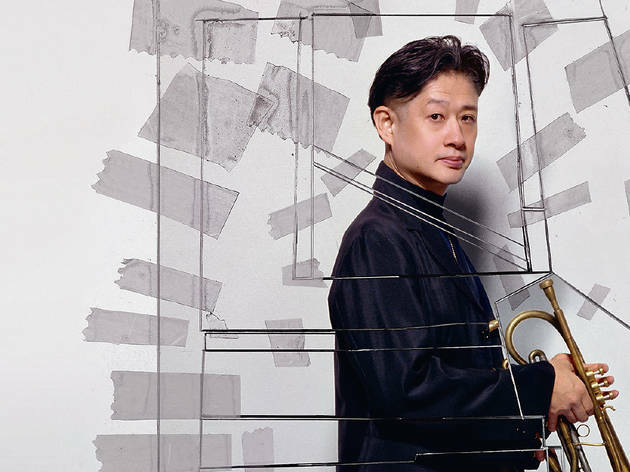 Ever the envelope-pushers, the team at Centquatre have teamed up with Arte to put on a night of music from France and Japan as part of the Festival Temps d'Image. 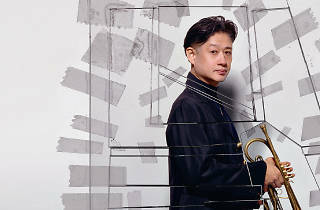 Heading the bill is Jun Miyake (no relation to Issey), whose jazz-inflected experimentalism has attracted the attention of David Byrne and Grace Jones. Also performing tonight are Sublime, a French singer who collaborated with Miyake on the track 'Tokyo je t'aime'; Maïa Barouh, a Franco-Japanese singer-songwriter-dancer and daughter of renowned composer Pierre; and a score of enticing DJ sets. The party promises to go on till the rising sun.